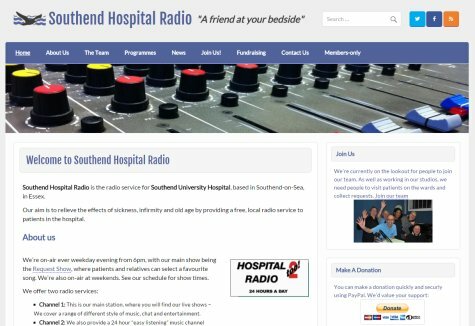 We’re pleased to announce that the Southend Hospital Radio website has today undergone a facelift. The previous site was developed over five years ago, and the time had come to revamp both the look of the site, and some of the under-the-hood functionality. 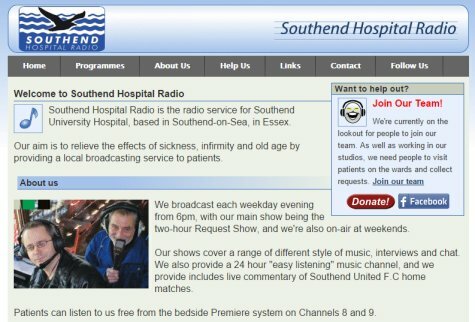 The new site makes use of WordPress, an industry-standard content management system, which will help us to bring some new features to the site.